Full length neutral bars provide more than 3005 neutral termination to increase installation flexibility. 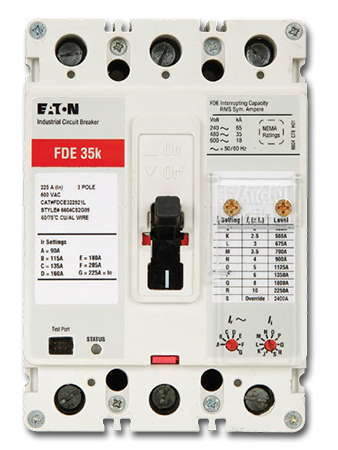 Backed-out neutral screws increase the speed of electronic breaker installation. 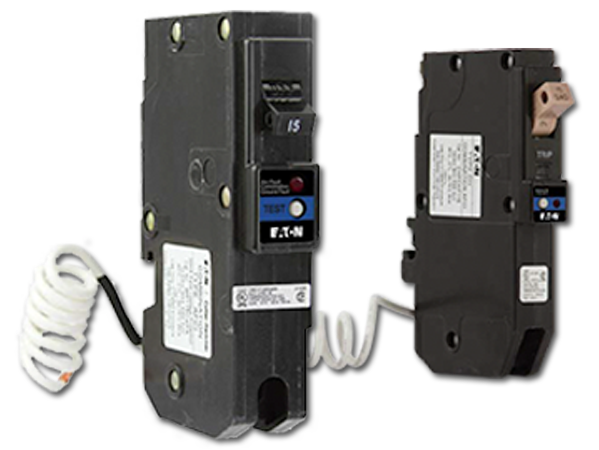 Expanded circuit offering allows Type BR twin breakers to be installed on any bus sub. UL Classified. Fits Virtually any Panel. Labor Saving. Save 2-3 hours vs complete panel change. 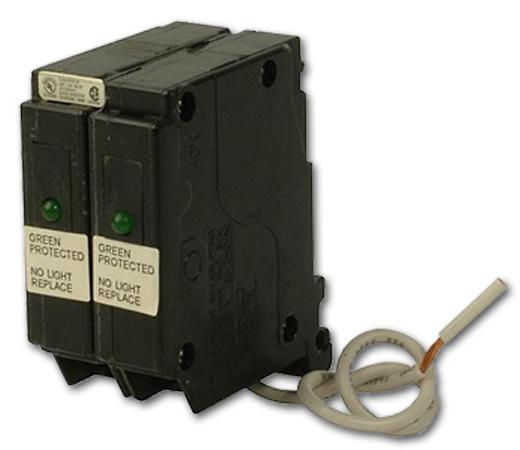 Provides one device for both AFCI and GFCI protection, allowing for a single point of reset. 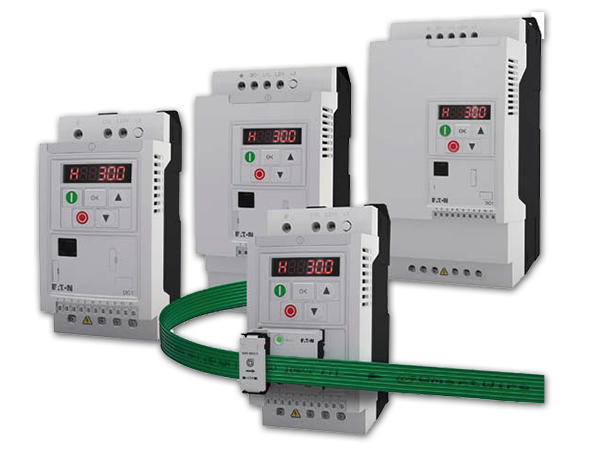 Offers complete protection from arc and ground faults for the entire circuit, including home-runs. Integral LED indicates seven different trip causes, reducing troubleshooting time. 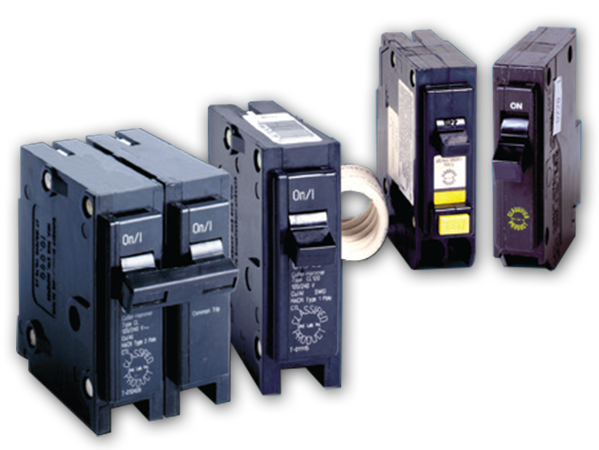 Onboard I/0: 4 inputs (2 DI and 2 Di/AI), 1 output (1 DO/AO), 1 relay output. Ease of control wiring - detachable terminal pad. Plug-in module to expand the number of relays.